Bead Style - Philippine distributor of magazines, books, journals, etc. 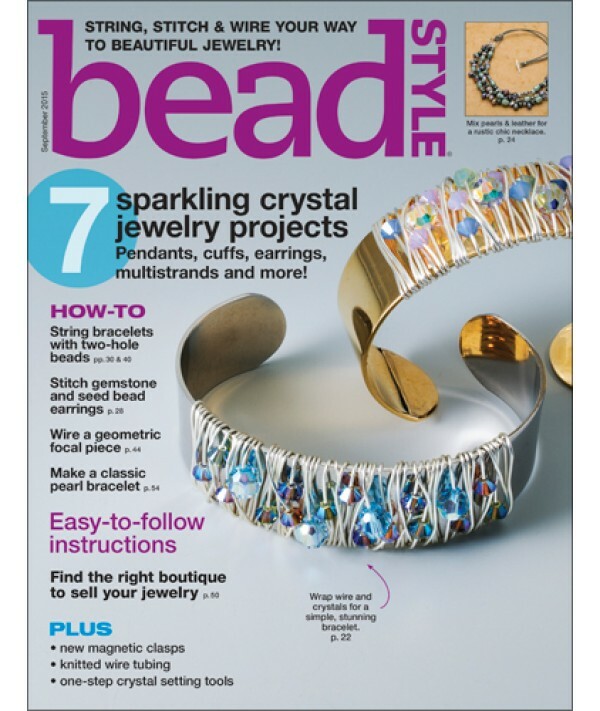 BeadStyle Magazine is the world's best-selling beading magazine. Each issue includes projects that will show you how to make fast, fashionable, and fun jewelry and accessories. Supply lists and step-by-step instructions included with each project make beading easy and enjoyable for both beginners and seasoned beaders. BeadStyle is fresh, contemporary, and designed for women who want to make jewelry they'll love to wear.